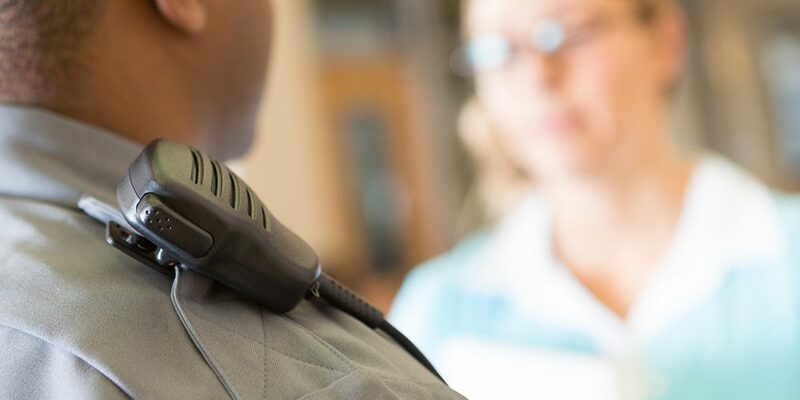 Here’s how Northern Virginia Community College improved safety and decreased campus crime by adopting an approach that includes a wide range of community stakeholders. Ask anyone on campus who is responsible for safety and security and the unanimous answer will be police or security officers. This perception has never really been accurate but is even less true now because dynamic social, cultural and political changes preclude a continued business as usual approach to campus security. What are these dynamics that challenge police in maintaining safe and secure campuses? First, there are staffing problems within many campus police and security agencies. In light of social criticisms of law enforcement, stresses, irregular hours and the inherent dangers of the job, fewer people want to become cops. 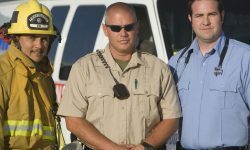 As a result, recruiting and retention have become increasingly problematic, and the majority of campus public safety agencies are seriously understaffed. 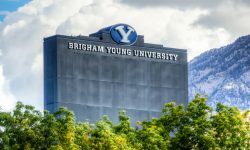 Finding officers who are able to meet the unique challenges of campus policing and security is complicated by the fact that municipal agencies, which also are understaffed, are competing for the same desirable recruits. 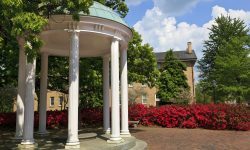 Often, they offer higher salaries and greater career progression opportunities, increasing the probability that good officers hired by campuses will only spend a few years there before leaving for apparent greener pastures. This exodus is hastened to the extent that police have a negative reputation on campus. At the same time, the job of protecting a campus is becoming more difficult. Police are called on to deal with new crimes, often in virtual reality as well as additional responsibilities (e.g., Clery, Title IX, VAWA, threat assessment teams) beyond those of our municipal colleagues. Training in these areas does not normally occur at regional municipal police academies where most prospective officers are trained. There is also the “protect and serve” disconnect. College police must meet the same standards as municipal police but must be more service-oriented. The expectation of service taking precedence over protection is often not immediately apparent to many college officers who trained in municipal academies. Another challenge is the expectation held by many on campus that police can prevent crime. Certainly, to an extent, police patrols deter crime and concerning behaviors since people are generally reluctant to engage in anti-social behavior in front of uniformed authority figures. However, anti-social behavior, whether it involves drug use, alcohol abuse or sexual offenses, are part of the campus environment and often, the only thing an officer can do is respond after the fact. Other entities on campus have crucial roles in the most important phase of security: prevention. Unfortunately, the insular nature of higher education bureaucracy stifles communications between the many offices with responsibilities and capabilities to make campuses safer. Lt. John M. Weinstein will be presenting an in-depth preconference workshop on evaluating competing security and public safety technologies at all three of the 2019 Campus Safety Conferences. 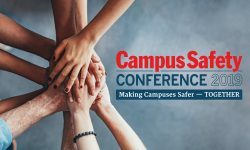 For more information or to register, visit CampusSafetyConference.com, call (855) 351-0927 or email events@campussafetymagazine.com. Another falsehood is the expectation that police authority can and should be exercised in non-criminal actions, such as responding to classroom discipline issues and campus protests. Additionally, campuses are increasingly diverse and heterogeneous, with aging populations, different generations and the matriculation of tens of thousands of international students. Add to all of this the fact that campuses have been identified by various terrorist organizations as attractive targets and have always been turbulent stages for dissent and political agitation. Plastering campuses with “If you see something, say something” posters and exhortations and waiting for tips to be directed to campus public safety is an unproductive strategy because people see all kinds of things but rarely report anything. What is needed is a holistic focus on security that expands the usual focus of campus officials to include all phases of security challenges (prevention and deterrence, response, mitigation and recovery) and integrates all members of the campus community with responsibility, capability and perspective on the establishment and maintenance of campus safety and security. Northern Virginia Community College (NOVA) adopted this approach, and the results are promising. The crime rate has gone down dramatically since 2010. Here is how NOVA achieved its impressive results. 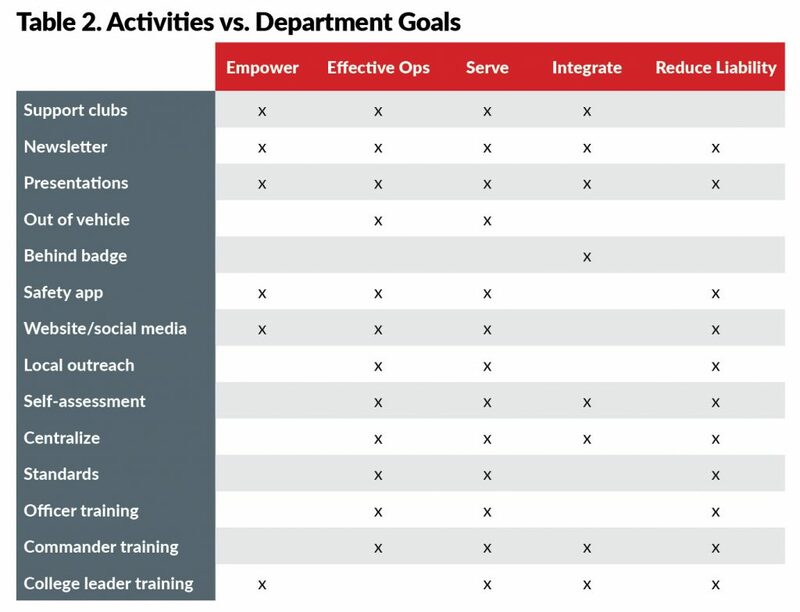 The following chart shows just a few of the roles various campus entities can play in addressing evolving security challenges. The problem is how to integrate the disparate activities shown in Table 1, recognizing that a more systematic analysis would generate many more actors and cells. 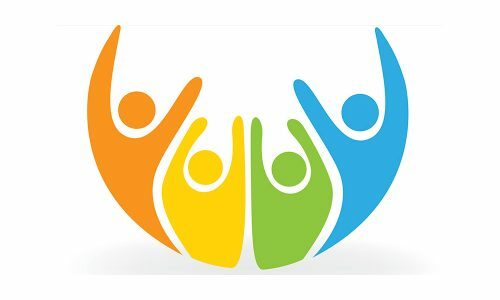 The hallmark of the educational process is the development of individuals who understand and appreciate what is happening around them, why it is occurring and how to become contributing members of society. People want to be more than passive objects who are acted upon. They want control of our own destinies, which means having information and capabilities that provide some control over their environments. 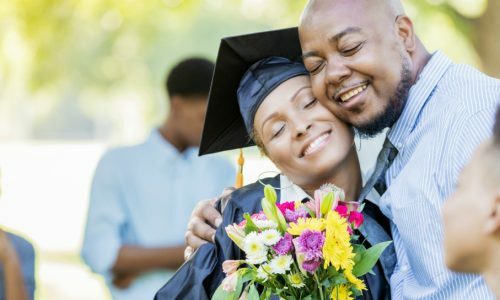 The empowerment of the campus community starts with the recognition that police cannot prevent all crime; that individual campus community members are ultimately responsible for their own safety and security. This recognition leads to an appreciation of the importance of situational awareness and how to protect one’s person and one’s environment. Situational awareness and self-protection are achieved by a robust outreach program. Initiatives to make reporting easier. These reporting initiatives include the centralization of dispatch and reporting operations; a single phone number for police dispatch, which serves as a gateway to other campus numbers; a user-friendly website (nvcc.edu/police) with security-related information; and the provision of resources (e.g., the LiveSafe mobile safety app is made available, free of charge, to all members of the NOVA community) to make reporting easier, faster and anonymous and to provide critical safety information. In addition to the aforementioned, specific NOVA police outreach programs include emphasizing personal interaction to keep officers out of offices and cruisers; outreach to international students that emphasizes constitutional safeguards, scams against foreign students, how policing in America differs from policing in many countries, etc. ; giving senior leaders an appreciation of law enforcement by allowing them to respond to realistic scenarios in the college’s firearms simulator and to observe tactical officer training; sponsoring student clubs; and providing special services, such as child safety seat inspection and installation. The meaningful integration of campus entities with security responsibilities is advanced by the recognition that police are not exclusively about protection. It is counterproductive for police to be viewed as the strong-armed thugs who are kept in reserve except during emergencies. As noted earlier, college police and security emphasize the service part of the “protect and serve” equation. Recognition of this service mentality is not only important for college-wide leadership; it is also a crucial priority for police leadership. Most officers want to mix it up and “fight crime,” the reason why they got into law enforcement in the first place. It takes strong, articulate and determined leadership to encourage officers to recognize that protection and service are not mutually exclusive; instead, they are mutually reinforcing force multipliers. Everyone reading this article knows that the campus public safety department by itself cannot discharge Clery, Title IX and VAWA responsibilities. Student services, mental health, HR, sexual assault services, deans, student services administrators and many others play a key role in implementing these important responsibilities. Similarly, “ownership” of security responsibilities among non-security personnel is critical. However, there are other activities where police can and should play an integral role in college operations. For instance, the design of new campus buildings is usually driven by costs and aesthetics. Security considerations are seldom the primary focus of facilities planners. Nevertheless, the amount of glass, the number of stories, the location of stairways and entrances/exits and the location of large structures (i.e., cover) that can protect against gunfire are important security factors that deserve consideration early in the planning stage. Counter-terrorism is another example of the positive role integrated security can play. People with evil intentions will not reveal their activities to police or security, and shielding their nefarious activities is not difficult when one considers most campuses have but a few officers at any given time. At the same time, parking, groundskeepers, facilities, emergency management and a host of other officials are ubiquitous on campus. Distribution of signs of terrorism, license plates of interest, etc., could be shared with these individuals by campus public safety. Facilities can also provide critical information on the hardness and vulnerabilities of key systems on campus that might constitute attractive targets for terrorists. Similarly, fire alarms and elevator emergencies could be nothing at all, but they could also be rehearsals or tests to determine police response timelines and capabilities. In short, sensitizing others to potential security implications in their daily activities and timely information sharing with police can enhance situational awareness and synergistic response, and ultimately, campus safety and security. In college, one hears the old saw “everything is relative, relatively speaking.” Cultural relativism eschews recognition, let alone acceptance of unambiguous sets of behavioral standards. Even physics’ Heisenberg Indeterminacy Principle tells us one cannot measure something without interacting with it, calling into question objectivity and common perception. It is through the establishment of behavioral standards, embodied in police and security general orders and standard procedures, the dissemination of campus-wide information about complaint procedures that hold officers accountable, rigorous initial certification and continuing certification requirements and performance standards, standardized (field) training for new officers, and continuing mandated professional development training that police ensure and maintain professionalism. These standards and training offer a model of excellence applicable to all campus entities. Officers are held accountable, tasks are achieved, and professional development and growth are perpetual. This is but one example in which the police can make a positive contribution to the overall college community. Officers also enhance their efficiency, effectiveness, and service to the college through rigorous self-assessment. The key to this procedure is the identification of agency goals (either at the security agency level or for college writ large) evaluating which assets and resources (i.e., inputs) affect which goals, and of those that affect goals, their relative health. The execution of this self-evaluation gives an agency a measure of its successes, identifies areas where improvements are required and identifies which improvements should be pursued as priorities. 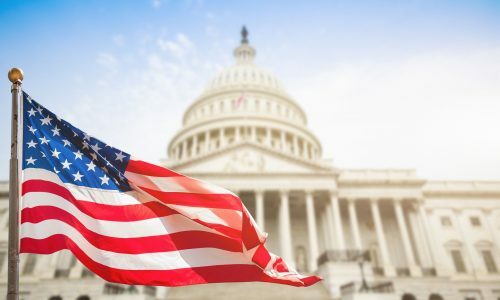 Finally, police, as well as various college actors such as sexual assault services and emergency management, can partner with local law enforcement agencies, social agencies and caregivers. Enhanced training, familiarity of local responders with an institution’s layout and procedures and a knowledgeable and empowered campus community will contribute to enhanced campus safety and security. There are many cost-effective strategies available to police and other college entities that can enhance safety and security on campus. However, a rigorous and systematic analysis of means and ends should be performed to develop these strategies. Table 2 is an example of such an analysis. In this analysis, a monthly public safety newsletter and a program of campus-wide safety and security presentations provide the greatest returns; however, all 14 inputs listed (there are undoubtedly more) support the five listed security department and overall college goals. Clearly, security challenges are too broad, too dynamic and too challenging to be dealt with exclusively by police. 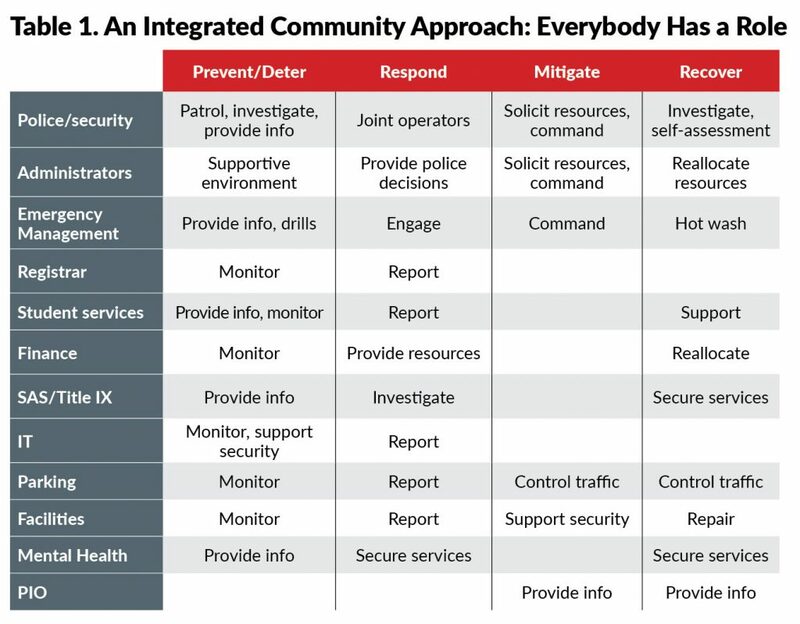 A college-wide, community approach to security can and will work wonders. From 2010 to 2016, crime at NOVA has been halved, declining from 310 to 159, and 2017’s crime rate was significantly lower than 2016’s. There is nothing magical about NOVA’s successes. Our progress has not relied upon expensive equipment. Most of our solutions have been relatively inexpensive. The keys have been hard work, an analytical approach that bases decision-making on explicit priorities, marketing ourselves as professionals committed to the college’s mission and a partnership with other campus offices. Chief Daniel Dusseau (ddusseau@nvcc.edu) and Lt. John Weinstein (jweinstein@nvcc.edu) are with the Northern Virginia Community College Police Department and will be presenting “First Responders Can’t Do It All: Empowering Your Campus Community” at all three of this summer’s Campus Safety Conferences. How to understand the challenges of providing effective campus security in a dynamic social and cultural environment. How to identify three common goals of all school security operations. To register for the Campus Safety Conferences, visit www.CampusSafetyConference.com or call (855) 351-0927.